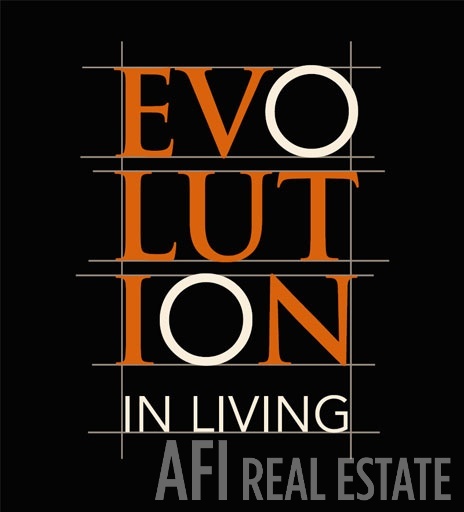 The EVOLUTION is the ultimate riverfront retreat. 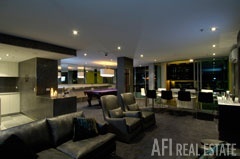 The design and interior finish is superb. 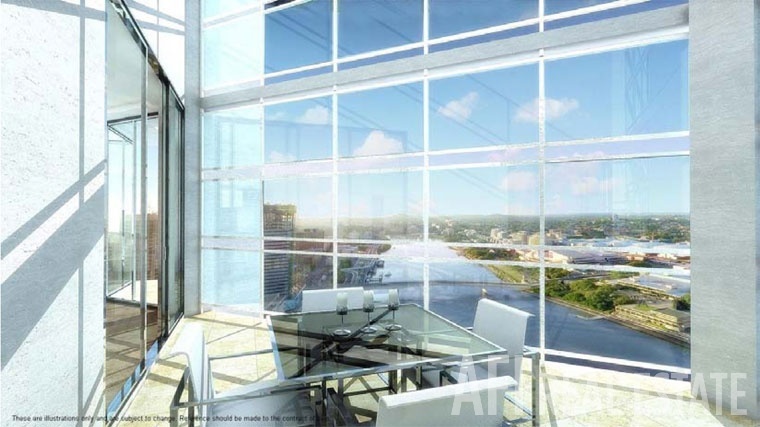 The sweeping river views are even better. 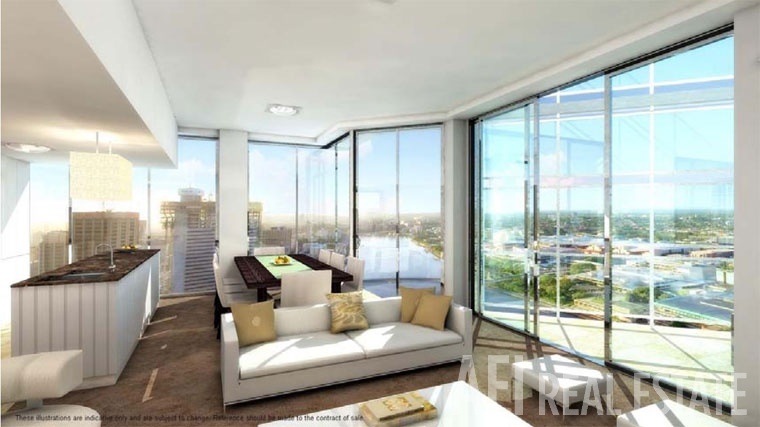 You simply could not want for more. 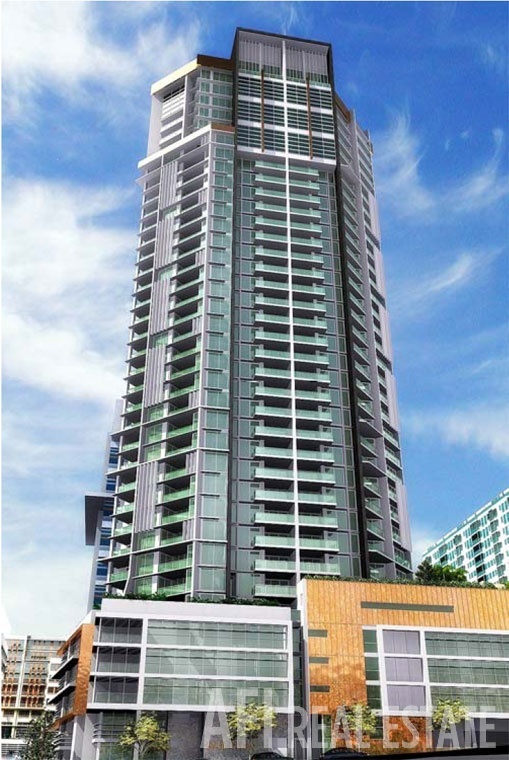 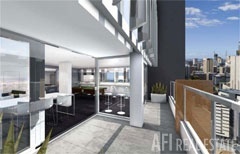 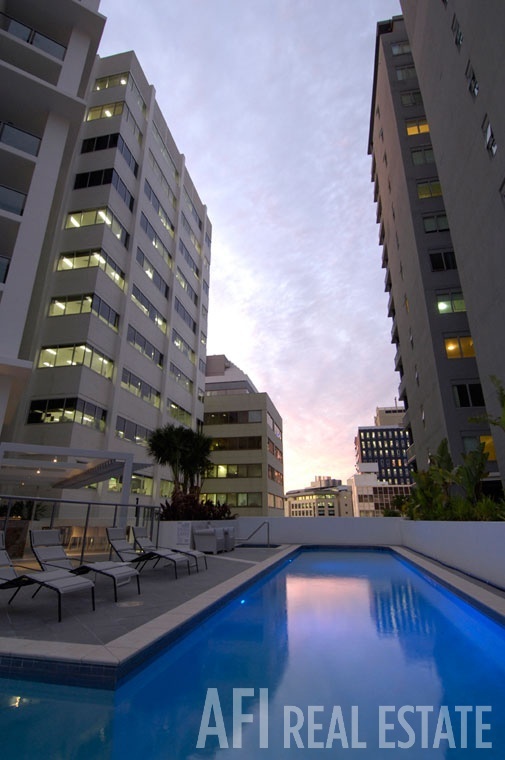 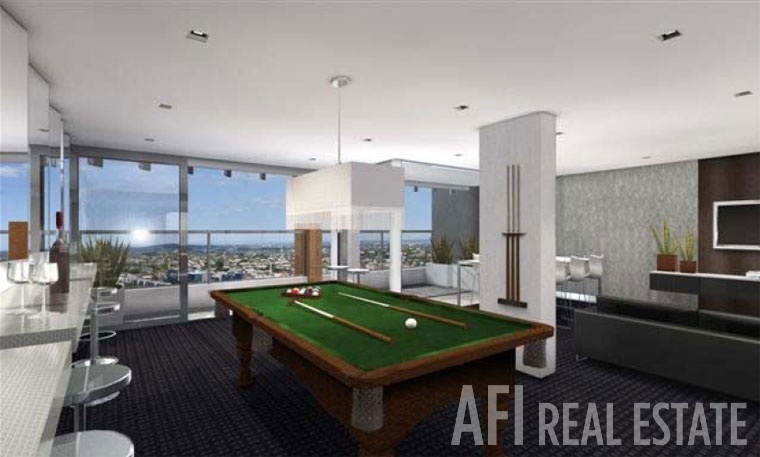 This boutique development, purely residential, comprises 37 levels of 178 luxurious apartments. 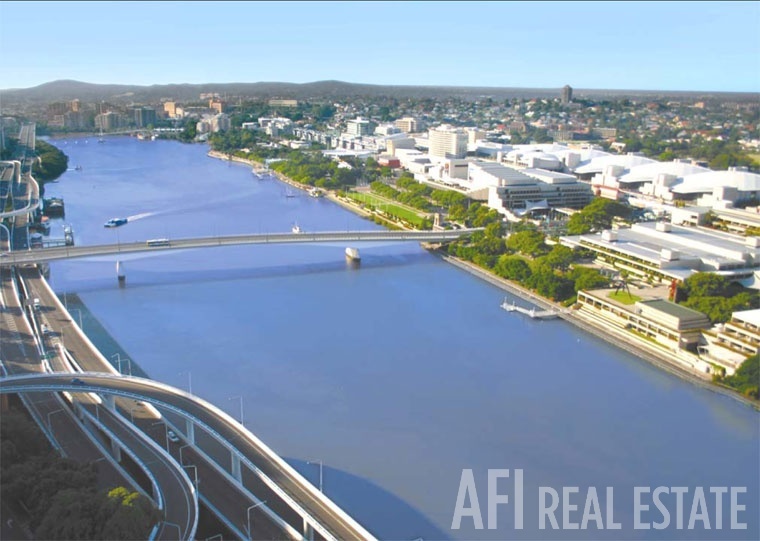 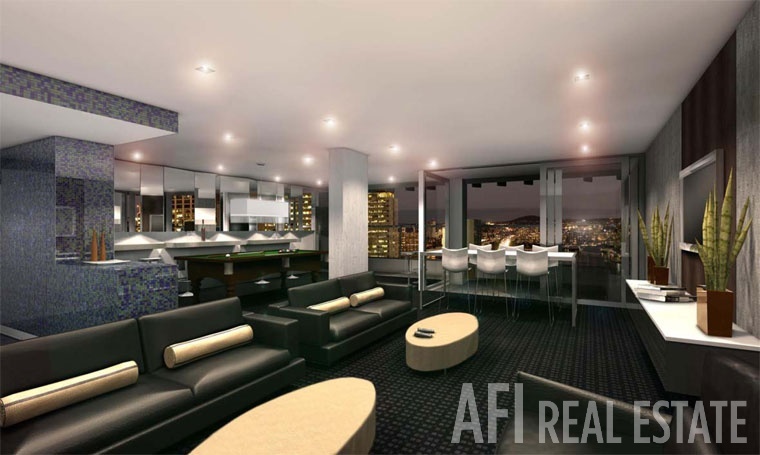 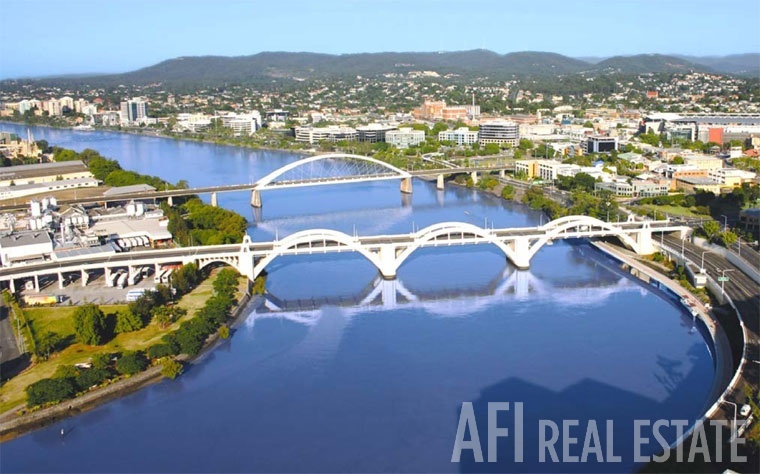 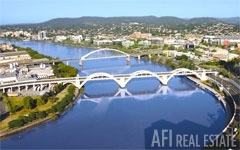 Select from a variety of 1-, 2- and 3- bedroom apartments or luxurious sub-penthouses and penthouses that tower over the Brisbane River. 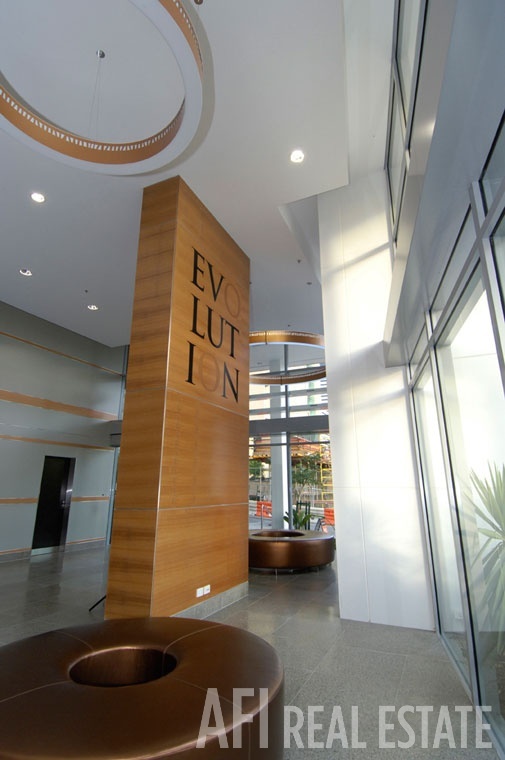 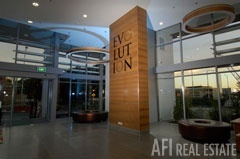 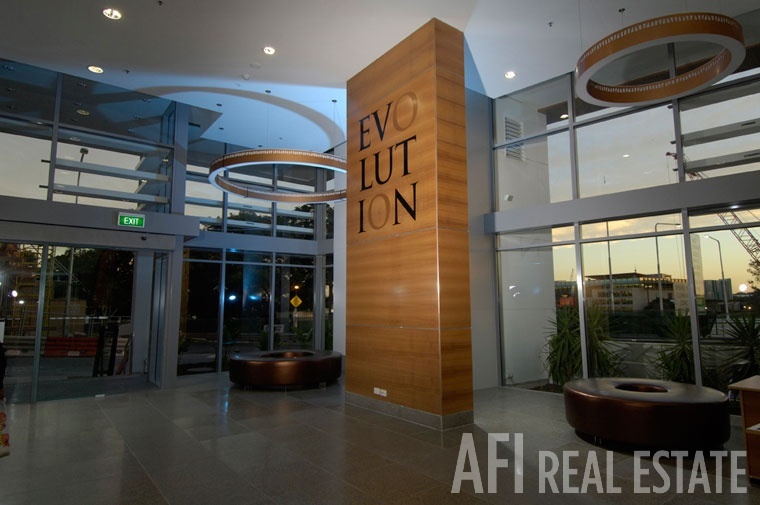 EVOLUTION lies in the heart of Brisbane's civic precinct. 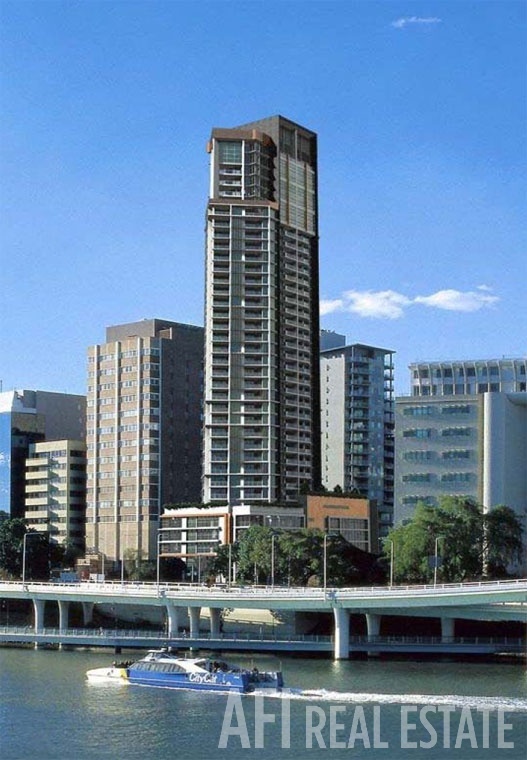 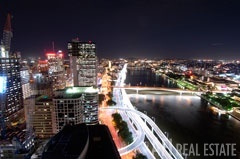 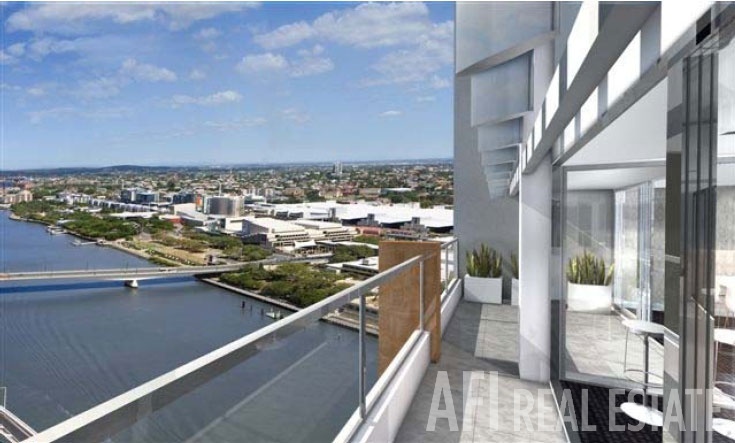 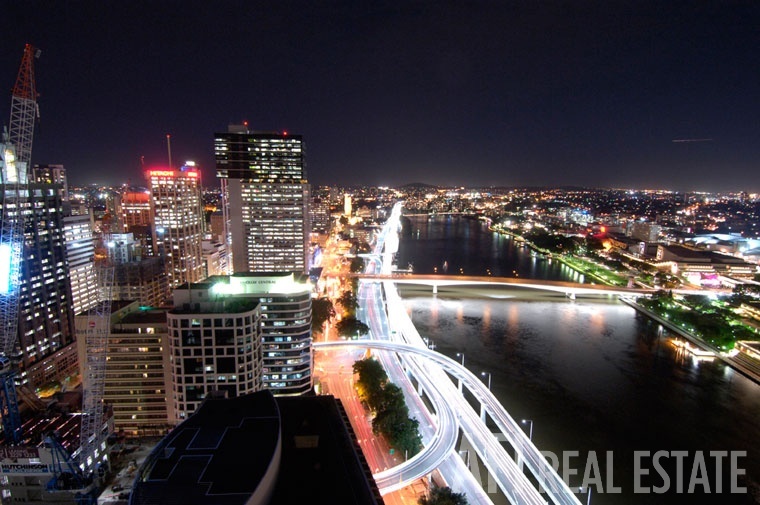 Offering the best CBD river views of any new development in the Brisbane city, its premier street-corner positioning means the wide, uninterrupted river views can never be built out.